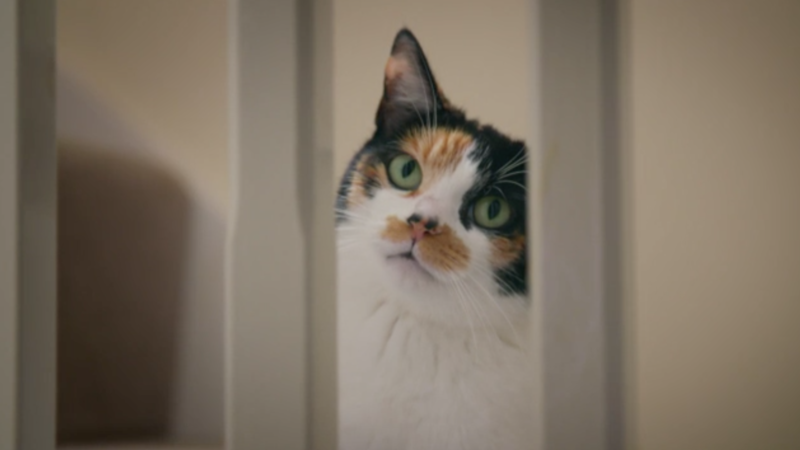 This week on The Supervet Carol brings in her five-year-old tortoiseshell cat BETSY who has been diagnosed with a cancerous tumour on her back leg. Betsy has become Carol’s constant companion - her ‘world’ since she lost her husband to Alzheimer’s last year. Noel plans to save Betsy’s leg by cutting out the tumour and replacing her knee with a unique bionic implant. Ever since she was a little girl Carol has always loved cats. 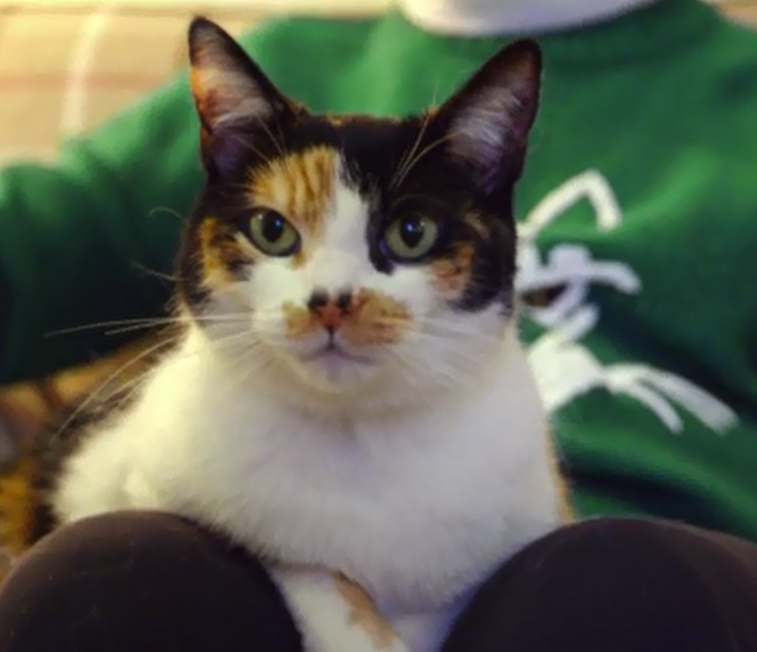 After she lost her husband, Betsy was an essential companion to her, and she’s Carol’s entire world. Carol noticed that Betsy was limping and seemed in pain. An x-ray picture at her local vets revealed that sadly Betsy had a tumour in the lower part of the femur bone towards her knee. 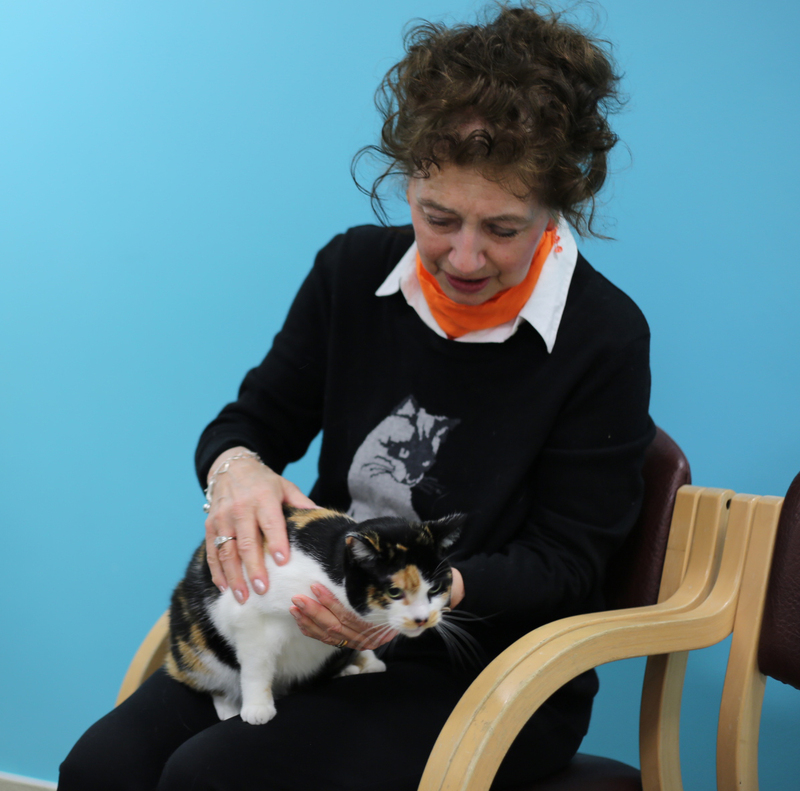 Betsy and Carol were referred to Fitzpatrick Referrals to see what options were available to them. Noel explained it was essential to know what progression the cancer had made to other parts of Betsy’s body, and that this staging process would be essential to understanding what options were available for her. Betsy was sent for a CT scan. Whilst in hospital she put up a good fight with the nursing team and did not enjoy being parted from her mum one bit! Thankfully, the CT revealed no visible signs of cancer. Sadly this was not a guarantee as the cancer could still be hidden at a cellular level. 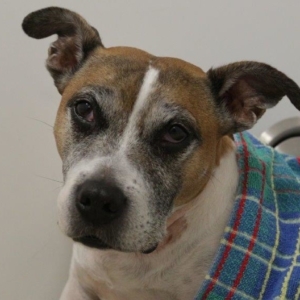 However, to give Betsy a fighting chance it was necessary to surgically remove the tumour and replace the lower femur and knee joint using an innovative, custom-designed implant. Carol and her daughter Liz brought Betsy in for the surgery a couple of weeks later. Once in theatre, Noel set about carefully removing the tumour, leaving a large gap that the implant would occupy. The implant that Noel’s team had designed and developed came in three main parts. First, a long metal segment with a peg and plates attached was inserted into the remaining femur. The surface that met with the remaining femur was made from a special coated mesh that would help the bone grow onto the metal, with the help of some bone graft harvested from the tibia. Secondly, a second, smaller metal implant was inserted into the tibia and secured with cement. The second component had a rotating platform onto which a plastic bushing sat to allow normal flexion and extension of the knee with some rotation. The three parts were finally joined with a pin to create a hinge joint. To Noel’s knowledge, this was the first time that an implant with this specific design had been developed and given to a cat. 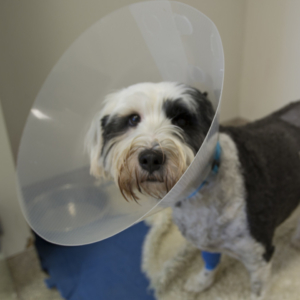 It was a miniaturised version of everything we have previously learned from operating on dogs who need knee replacements. The tumour was sent to the laboratory for analysis – Noel needed to know what type of cancer it was, the likelihood for spread and best treatment for that. 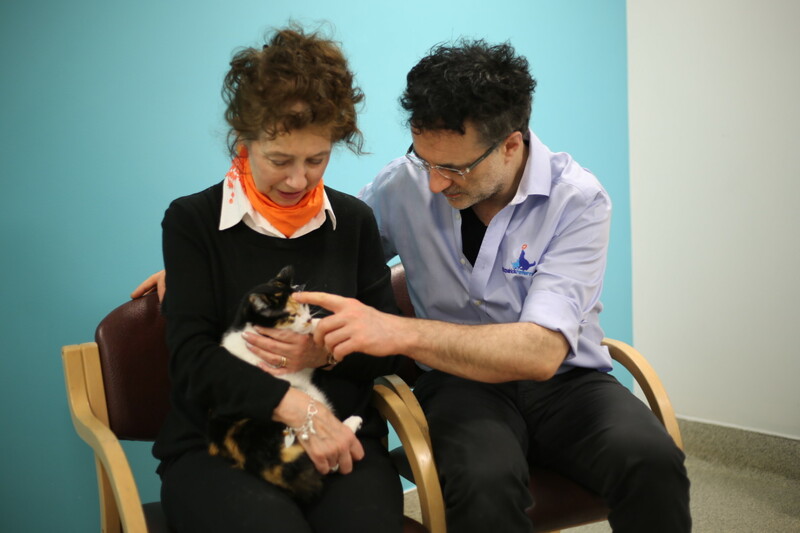 The operation went well but Betsy was not in the clear yet – it would be a week before the laboratory report on the tumour returned. Only then would Noel know what Betsy’s long term prospects were. At Fitzpatrick Referrals Oncology and Soft Tissue centre, the team met to discuss the laboratory results on Betsy’s tumour. Sadly it was not good news. The tumour was a chondrosarcoma, a type of tumour that is rapidly growing with a high risk of spread. Professor Nick Bacon advised that chemotherapy could be a treatment to help prevent the spread, but was by no means a cure. After much discussion and consideration, Carol decided not to go ahead with the chemotherapy treatment. Betsy was doing so well on her new knee at home and she hated being hospitalised so much, that Carol didn’t want to negatively impact her quality of life in this way. Carol was happy that Betsy was free from pain and able to run around and play at home, and she just wanted them to enjoy the time they had left together.